Boxerdoodle - What Do You Get When You Cross A Boxer With A Poodle? You are here: Home / Breeds / Mix / Boxerdoodle – What Do You Get When You Cross A Boxer With A Poodle? 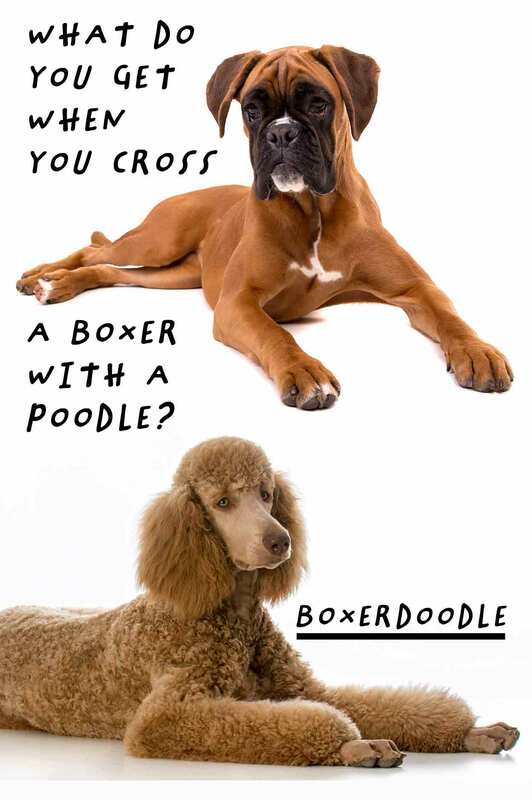 Boxerdoodle – What Do You Get When You Cross A Boxer With A Poodle? Welcome to our complete guide to the Boxerdoodle. The “designer dog” market is growing by leaps and bounds with lots of mixes to choose from, and it’s because cross breeds can produce the best traits of two distinct breeds. 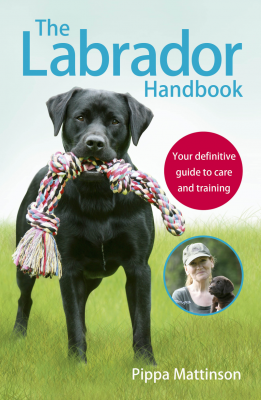 A bit of fun and interesting research can show you the possibilities of popular cross breeds like the Boxerdoodle and help you understand their pros and cons. Feeling confident about your choice will make bringing home your pet an even more joyous experience. By examining two popular purebreds that create Boxerdoodle puppies, some tentative predictions about mixing them are possible, but there are no guarantees. Why are some people opposed to Boxerdoodles and other “designer dogs” despite their growing popularity? It’s because established breeds generally offer a foreseeable physical look, and perhaps temperament, that breeders say are imperatives for their customers. But the simple truth is, purebred dogs come from restricted gene pools, and this is a factor in unintentional promotion of poor health outcomes over the long term. Conversely, improved health prospects are facilitated by the cross breeding that, in fact, produced many of the dogs considered “purebred” today. But it is a legitimate point that the consistency of purebreds and documented lineage is highly desirable in choosing a dog. Read on to find out how all this affects the Boxer Poodle cross. The Boxerdoodle is the result of breeding a Boxer with a standard Poodle. This can be accomplished traditionally or through in-vitro fertilization. Either breed can carry the pups. 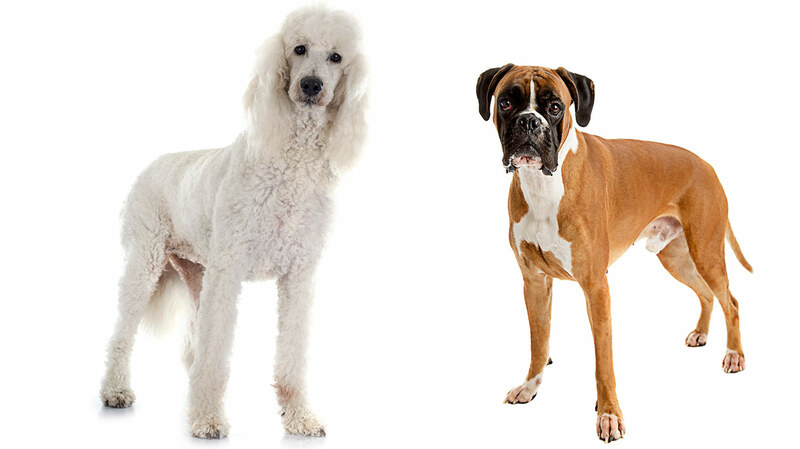 While the offspring of the Boxer and Poodle cannot be accurately predicted in terms of physical looks or behavioral attributes, examining the parent breeds offers some qualified insight. The Boxer as it is known today traces its breed to the late 19th century when it was produced by combining the German Bullenbeisser and a smaller English mastiff. Boxers got their name from their tendency to use their front feet when they engage with other dogs in wrestling or fighting. Boxer dogs are considered a working breed, and their tasks have encompassed war service, guiding the blind, herding, and protection. Boxers were first recognized by the American Kennel Club in 1904 and are now ranked by them as among the 10 most popular breeds. The Poodle breed includes toy, miniature, and standard. Contrary to popular assumptions that Poodles originated in France, they are, in fact, originally a German breed. Though they are not now considered a sporting breed, they began as water retrievers for duck hunting. Poodles are extremely intelligent. Historically, they were entertainers because of their trainability. Poodles were also used for truffle hunting because of their especially keen sense of smell. First registered by the American Kennel Club in 1887, Poodles are ranked by the AKC as the 7th most popular dog breed. An appropriate weight for males is between 65 and 80 pounds, and for females 50 to 65 pounds. Standard Poodles stand over 15” and up to 27.” Appropriate weights are 60-70 pounds for males and 40-50 pounds for females. Because the sizes of adult Boxers and Poodles are similar, it is safe to assume your Boxerdoodle will be in the same range as an adult. The Boxer has a short, tight coat and a muscular, athletic body. The eyes are deep brown and the brow is furrowed. The head’s distinctive feature is a blunt, wide muzzle and ears. They have an undershot jaw. Colors are fawn and brindle (black stripes), and markings- if present- are white. Approximately a quarter of Boxers are all or mostly white, but they are not albinos. Poodles have long, straight muzzles and dark or amber eyes. Ears are at or below eye level and hang close to the skull. Tails are usually docked and carried high. Their bodies are squarely built and well-proportioned. The coat of a Poodle can be curly, quite thick, and rather coarse. Corded coats resemble dreadlocks and vary in length. The clip of a Poodle’s coat is at the discretion or whim of the owner. Interestingly, the highly stylized “lion” or pompon clips were originally designed to keep vital parts of the dog warm when they swam in cold water for retrieving. The elaborate style caught on and remains popular today. The variations in Poodle coat colors are significant and include: black, gray, silver, blue, cream, apricot, brown, and café-au-lait. Your Boxerdoodle will be medium-sized and likely have a tail you’ll dock, but further predictions about appearance are uncertain. Your dog could resemble either parent breed in coat color and style, head shape, and body or feature a true combination of Poodle Boxer looks. It is in a Boxer’s nature to be the family protector. They are fearless, but also gentle with children and love to play. Boxers are natural athletes and love to be with their people. They are wonderful companion dogs and are not known to bark excessively if properly socialized. Poodles are exceptionally intelligent and affectionate and enjoy socializing with people and other dogs. They love simple, daily play like ball-chasing, and they are not known to bark excessively if they’re receiving enough attention. Do remember that your Boxerdoodle could have any combination of its parents’ temperament and behavior. 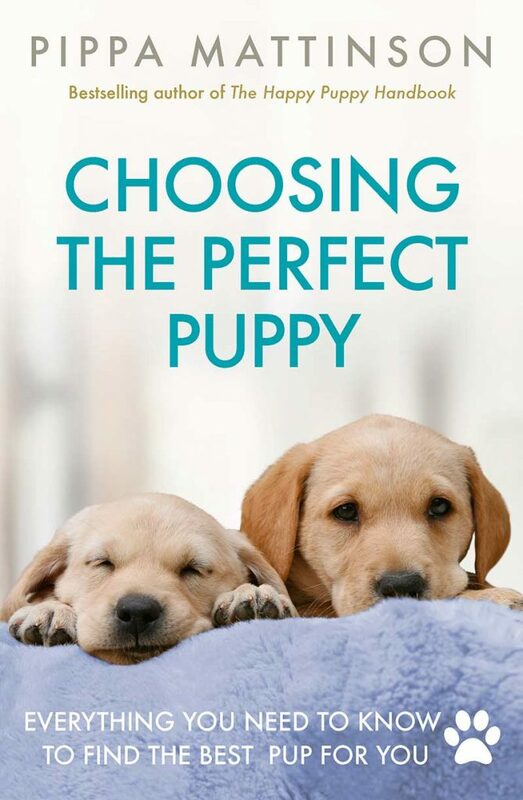 He or she will want lots of socializing and play and will likely be great with children, but there are also many questions that will only be answered as your dog grows out of puppyhood. Outcomes are unpredictable, and reputable cross breeders will acknowledge this fact. The Boxer’s short, tight coat does not require frequent bathing, but frequent wipe downs with a damp cloth will keep your dog clean and looking good. Daily tooth brushing with canine toothpaste will head off dental problems and can even lengthen your dog’s life. Gentle ear cleaning weekly will keep your dog healthy, and nail clipping should be started early to get your pup used to it. Because Poodles can be complicated to groom; follow this link to a complete guide. It is fair to say that poodle coats are generally high maintenance, but don’t feel that elaborate coiffures are a must for this breed. Brushing and clipping don’t have to take on the intensity of a salon visit! Dental care, ear cleaning, and nail trims are nothing outside of the ordinary maintenance that most breeds require— unless you prefer the festive look of painted nails on your Poodle! If your Boxerdoodle has a Boxer coat, you’re home (almost) free; infrequent baths will be replaced by damp wipe downs. If your Boxerdoodle has a Poodle coat, it will require more frequent efforts to keep your dog attractive and comfortable. Ears, teeth, and nails will need to be seen to with the same regularity as any breed. Boxers are thought to be predisposed to two heart conditions, cardiomyopathy and aortic stenosis. Aortic stenosis is congenital, but isn’t always picked up as a murmur until the dog is full grown. It can require monitoring or therapies but does not necessarily affect life span. Cardiomyopathy does not show up in Boxers until they are grown, but a blood test for puppies can detect the existence of the gene that causes it. Cardiomyopathy is a serious disease that can cause heart failure or sudden death, so testing is a must. A test for degenerative myelopathy is also vital for Boxer puppies; this neurological disease attacks some Boxers as they age and can impair their ability to walk. As with many dogs, evaluations for hip dysplasia, thyroid, and yearly eye exams are vital for Boxers. Many standard Poodle breeders and veterinarians familiar with the breed recommend the following health scans: hip dysplasia: OFA or PennHIP evaluation, OFA thyroid evaluation, OFA sebaceous adenitis (SA) evaluation, heart evaluation, and a yearly eye exam. Moreover, ask the breeder for evidence of a DNA test for neonatal encephalopathy with seizures (NEwS) and DNA test for von Willebrand’s Disease (vWD) for each of the parents. Neonatal Encephalopathy manifests early with weakness, trembling, and seizures. Von Willebrand’s disease is a blood-clotting disorder somewhat like hemophilia in humans. Bloat (torsion) is another health concern known to affect standard Poodles, so care should be taken to keep meals small and spread out over the course of the day to reduce risk. Have a conversation with your veterinarian for good advice on feeding routines that can literally save your dog’s life. By understanding the concerns of the parent breeds, you are well on your way to understanding the possible health issues of your cross breed pup. Reviewing the health scans of the parents can provide further information, so do ask for them. At minimum, ask for the scans recommended for the parent breeds. The average life spans for Boxers and Poodles are virtually the same at 10-12 years. 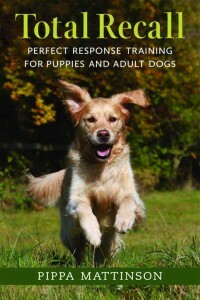 Both breeds are active and love to exercise, and Poodles especially enjoy lots of mental stimulation. Training should begin early. There are many training methods, but one consistent point is that food should not always be the reward. The last thing your dog needs is extra weight. Is a Boxerdoodle the right dog for me? Consider your resources in terms of the time you can spend socializing, training, and exercising your Boxerdoodle. Do you have the right space for an active dog, or a dog park or recreation area nearby? Do you enjoy getting outside with your furry friend? Are there other pets at home who will share the space? The Boxerdoodle is reputed to be a good dog for families as well as individuals. Consider how your dog’s needs will mesh with your home routines. Any pet requires a financial investment as well. Providing appropriate nutrition, grooming, preventative care, and veterinary care in the event of accident or illness are all budgetary considerations when you bring home a new family member. After reading up on Boxerdoodles, the next step in making your decision is visiting breeders and/or Boxerdoodle rescue organizations to size up your potential pet in person. This crossbreed has become popular enough that you should not have difficulty locating the dog you want. Ask lots of questions about the Boxerdoodle’s parents and ask to review their health records. Ask for references from earlier litters. Reputable breeders are accommodating and will be comfortable answering your questions. Make sure the environment and care seem appropriate and that the animals appear well-socialized and happy. Walk away if you feel pressured or uneasy. 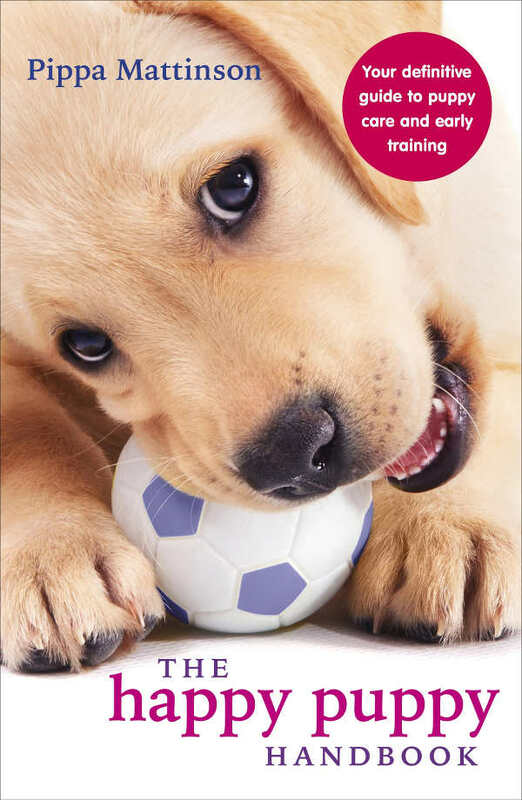 Observe the energy level and temperament of the puppy or dog and enjoy some interaction to get a sense of his or her personality. Your intuition will tell you when you’ve made that loving connection. Bellumori, Thomas P. et al. “Prevalence of inherited disorders among mixed-breed and purebred dogs: 27,254 cases (1995–2010).” Journal of the American Veterinary Medical Association. 2013. Chen, Xuhua, et al. “A neonatal encephalopathy with seizures in standard poodle dogs with a missense mutation in the canine ortholog of ATF2.” Neurogenetics. February 2008. Coates, Joan R. and Fred A. Wininger. “Canine Degenerative Myelopathy.” Elsevier, Inc. 2010. Cutts, Shannon. “Poodle Grooming.” The Happy Puppy Site. 2018. O’Grady, Michael R. et al. “Canine congenital aortic stenosis: A review of the literature and commentary.” The Canadian Veterinary Journal. 1989.